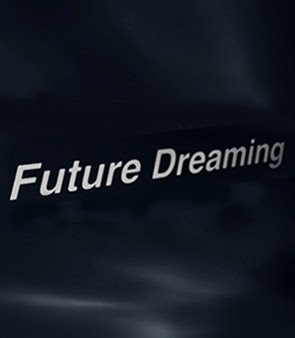 Future Dreaming was initiated in 2011 as a multi media project developed through a series of dialogues and contemporary art works. 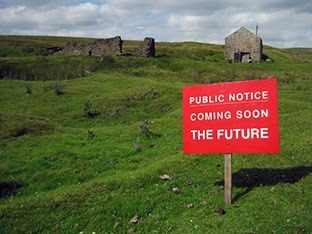 Research for the project began in 2005, with conversations on historic Utopian propaganda connecting with contemporary examples. Setting out to explore methods for imagining and creating the future, the aim was finding new perspectives on what enabled and limited these processes. With riots taking place across Britain in August 2011, desolate language of chaos and double dips became the norm in main stream media. New ways were being found to depict the selling and control of the future. Generations were being marginalised and misrepresented, as the language of the economics of fear became ever present. What impact does such propaganda have on individuals, communities and young adults facing the future? How does language affect our ability to imagine and create alternative worlds? Future Dreaming explores these subjects from a critical perspective. Along with a central exhibition the project combines peer review, web based dialogues, philosophical dialogue events and an integrated education programme. This website gives a brief account of the Future Dreaming project so far. © Guyan Porter 2014 . Simple theme. Powered by Blogger.